Looking for a boat transportation company to get your boat to its destination quickly and safely? When it comes to shipping a boat or yacht, it’s important you hire professionals. And, unless you own a big truck or rent an expensive, gaudy U-Haul, you can’t transport the boat yourself. You can’t hop in and drive it to the lake or your new home on the highway but you can hire a boat moving company to get it for you. You need to call in the professional boat shippers for assistance. 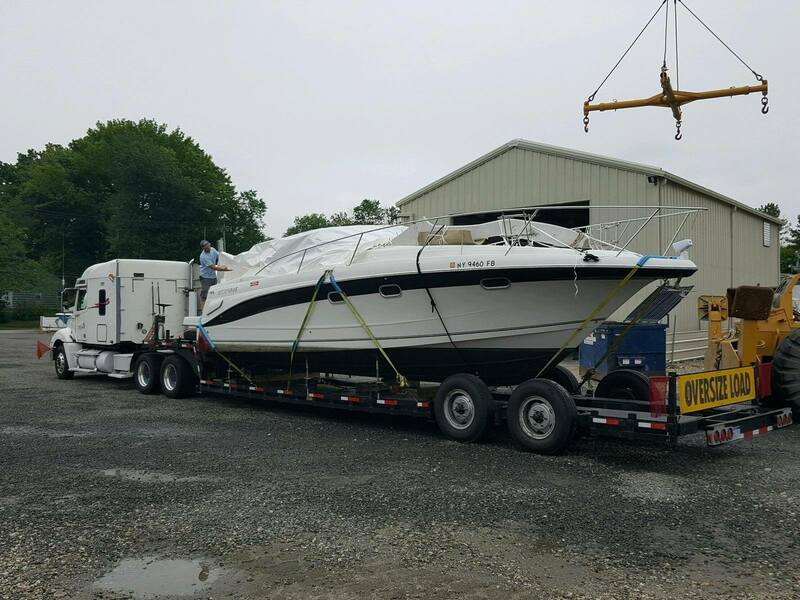 Haul Away Auto Transport specializes in yacht shipping services here in the US and internationally. We know everything that goes into moving a boat. Moving a boat from a residence to a lake, or from one lake to another, can be handled using standard boat transportation methods and we can help. When it comes to moving a boat across the state or the country, is tying it to the back of a moving truck the best option? If you don’t think so, then boat shipping is the answer. Relocating overseas, or buying a yacht from an overseas seller? Haul Away Auto Transport’s Door-to-Door Service is the key. We’ll pick up your boat right from your home, or wherever you have it docked or stored. Then, we’ll deliver your boat to its final destination across the city, county, state, country or globe. Simply make your boat shipping reservation. Haul Away Auto Transport charges you nothing until a carrier is assigned. Your boat is delivered. We deliver your boat to its final destination and you pay any remaining balance due. Need a yacht or boat moving quote? Call the Haul Away Auto Transport Reservation Department at 844-428-5999. Or, complete the auto shipping quote form on this page. You’ll get competitive rates on shipping your boat the reliable way.